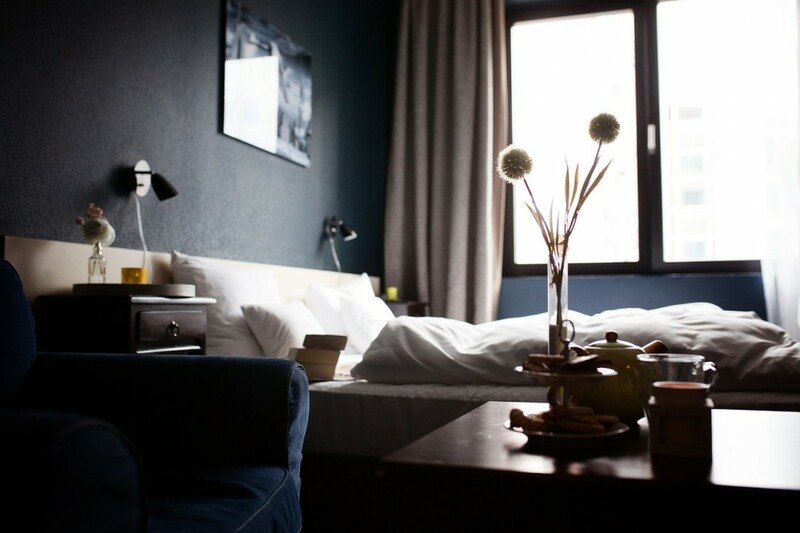 While traveling and staying in hotels is exciting, it can be a daunting task for non-frequent travelers. Here are hotel travel tips from frequent travelers that can help you cope with regular travels and enjoy your stay in a hotel. If you are switching between hotels often, keeping essential items in the same place will help you save lots of time. For instance, you can keep your wallet, room key, or car keys on your bathroom counter where there is sufficient light. Doing so saves you from wasting a lot of time searching for items. What’s more, it gives you an opportunity to pick up everything in the event of an emergency. Scan through your hotel room before unpacking. You don’t want to realize that something is wrong with your room when the hotel is already fully booked and you can be moved to another room. Check the toilet to ensure that it’s flashing well, check the taps for any leaks, and ensure your bed is clean and there are no leftover dirty clothes under your bed. Ensure there are enough towels for everyone if you are traveling as a group, and make sure the fridge is functioning well. While there are numerous 5 star hotels in Jakarta to choose from, being loyal to one hotel is more beneficial to you in the long term. You create a good relationship with the hotel and get good deals and a maximum experience for your loyalty. The hotel can even make you one of their brand ambassadors. Of course, discount saving websites are likely to find you a cheaper room. However, you may lose out on various privileges such as access to the lounge, free breakfasts, or guaranteed last minute bookings. Every traveler has a set budget and if you are a frequent business traveler, you probably have a cap. However, getting an AAA hotel membership helps you cut down costs at a chain hotel even as you earn rewards. One of the worst nightmares for a traveler is getting sick in an unfamiliar city. In order to avoid this pack essential sanitary tools such as bleach wipes and hand sanitizer. Use your sanitizer wipes to wipe your phone, table tops, and the remote control in your room to get rid of germs. Your memory and even technology can fail you. Write down everything you require and the things you should do. Write down your hotel address and number. This will help you in case you get lost and can’t remember the hotel. If you liked the room you stayed in, write the number in your notebook so that you can request for the same room next time you stay in that hotel. If you had a great meal at the hotel or close by, make sure to note it down then you can have an easy time placing your order on your next visit. These hotel travel tips should help you cope amidst the hustles and bustles of frequent traveling and make your hotel stay memorable. Are you looking for more travel tips? Be sure to subscribe so you never miss a post! And be sure to check out more f my travel stories from hotels around the world!